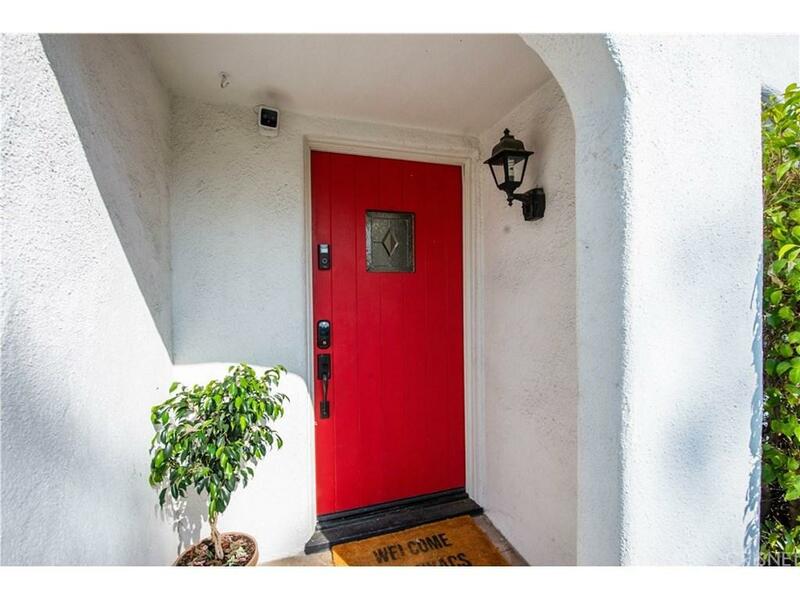 Welcome to 6631 Cahuenga terrace located in The Hollywood Dell. Walking distance to the amazing Hollywood Bowl, minutes to Hollywood and studios the Dell maintains a small town vibe, is near good schools, and Lake Hollywood. 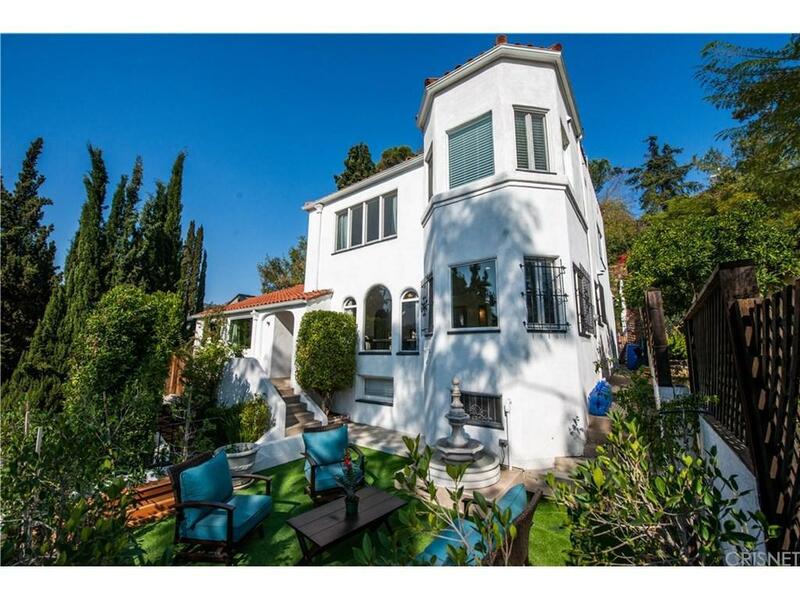 This 1926 Spanish Colonial boasts a graceful 3 beds & 3.5 baths with opulent windows, grand spaces, and multiple areas for hosting a large gathering or intimate celebration. Thoughtfully restored the homes upgrades include AC, energy efficient windows, tankless water heater, drought tolerant plants, and a finished basement. The step down living room welcomes you with engineered wood floors,and French doors leading to a generous patio. The main floor also hosts a formal dining room, cooks kitchen and private guest room with full bath. Upstairs are two bedrooms, one is a master suite with full bath and pedestal tub. 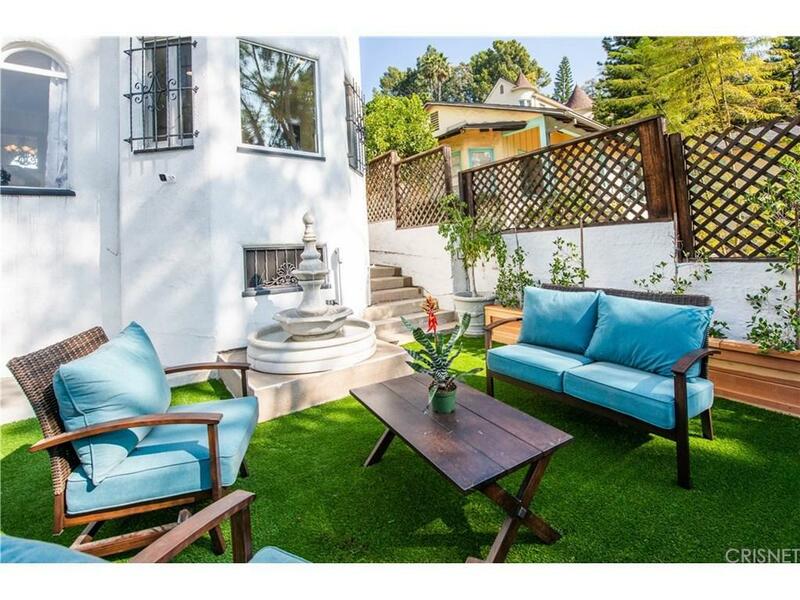 The multilevel terraced yard with built in BBQ is the perfect setting for watching a sunset over the Hollywood Bowl in the distance. 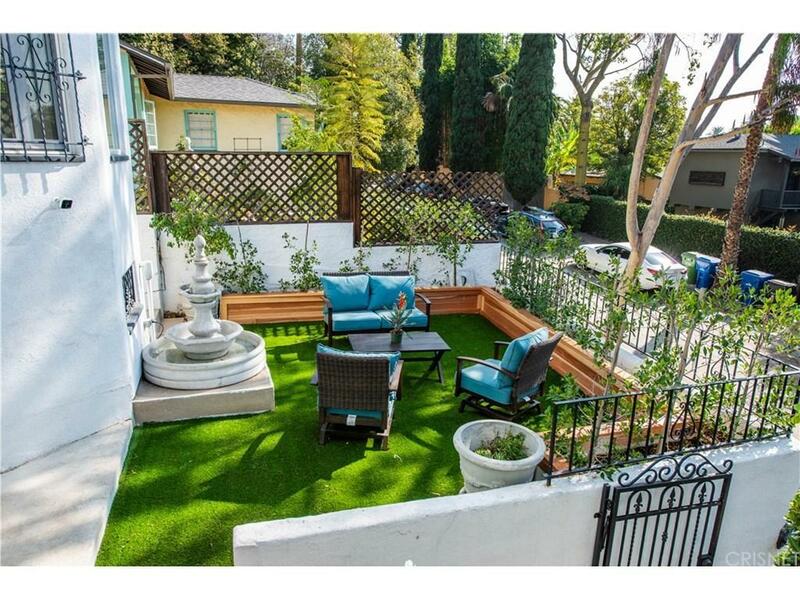 Sold by Cynthia Carvel BRE#01338088 of Douglas Elliman Of California, Inc.. Listing provided courtesy of Christine Manno DRE#01338088 of Keller Williams Vip Properties.